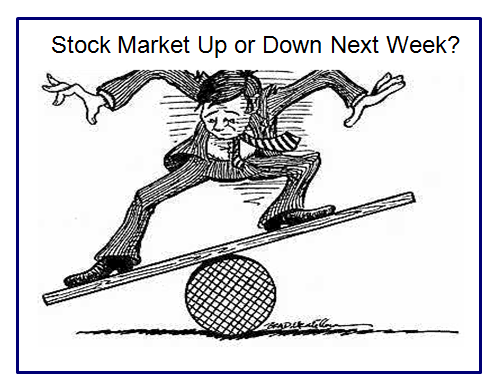 Stocks down 20-40% or even more….what to do now? In all probability, the investments that you will make in 2018-19 will deliver you much higher returns (in next 3 years or so) than the investments you made in 2017-18. Yes, I believe the above will hold true; however the only flip side is that for the investments that you made last year you got instant gratification and ego boost in the form of higher stock prices just after your purchase while currently it will be just the opposite in the short term. In the last 5-6 months the small and mid cap indices have corrected by 20-25% while a lot of individual stocks are down by 30-50% or even more. In the run up to Jan 2018, small and mid cap stocks had started trading at frothy valuations and as a result we closed more number of recommendations than initiated new ones. With the recent correction, the froth has definitely subsided and in certain pockets the valuations have started looking attractive. While there’s nothing to suggest that stocks can’t correct further from current levels, we believe the odds are certainly getting more favourable for the long term investors and the staggered purchases over the course of next 8-12 months could be the best way to capitalize both on the correction and avoid the trap of trying to time the markets. Buying stocks when they are falling like a pack of cards is easier said than done; however one psychological way of dealing with corrections is to assume your portfolio value to be already lower by 20-25%. Normally, when the major corrections happen, one tends to get too fearful and delays gradual accumulation of stocks; however when you have already assumed your portfolio value to be lower and when the portfolio does come down to those levels you don’t get as much scared as you would have been otherwise and accept the fact that such corrections are part of market cycles. Basically, growth and survivability are the two critical factors for the stock to do well in the long run and therefore the above 4 mentioned points become even more critical in the case of small/mid cap stocks. Further, besides long term investment, I believe one should also look at opportunities like de-mergers, buy-backs, de-listings, etc because in a lot of such cases the correlation with the markets is relatively much lower and therefore add stability to the portfolio and deliver additional gains.